The bowl form is one of the most basic and important shapes to learn in the world of pottery. 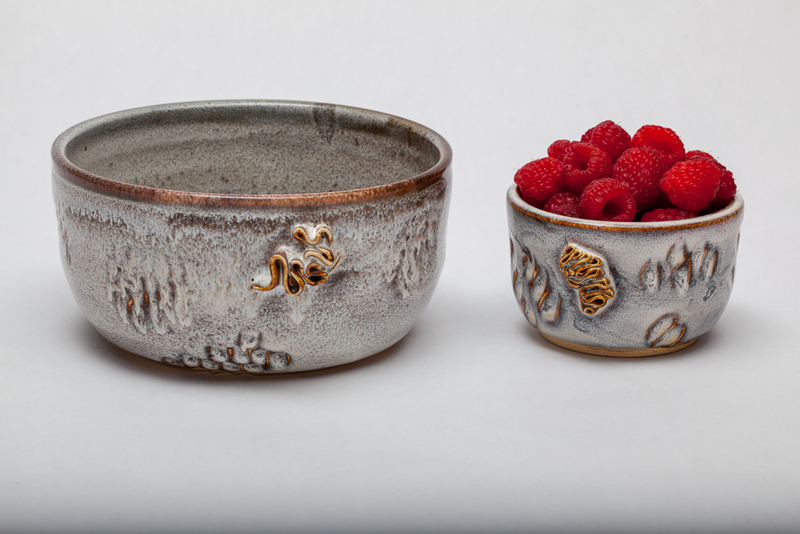 Join us as we meet to make bowls on the wheel and by hand, exploring the forms’ ergonomics, texture, and functionality. All levels welcome!